04-19-19 – The EU announces potential tariffs on U.S. goods. 04-19-19 – Mark Dooley with Prairieland Ag Supply talks about a possible fertilizer shortage and more. 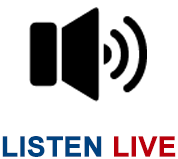 04-19-19 – Shawna chats with Sarah Alsager about Soy Foods Month. 04-19-19 – ND Governor Doug Burgum signs bill to amend the state’s anti corporate farming law. 04-18-19 – President Trump threatens tariffs against the EU. Salmonella found in a shipment of tuna. 04-18-19 – NDSU Extension Agent for Walsh County, Brad Brummond, about land and water conditions in his county. NDAWN Director Daryl Ritchison’s weather outlook. 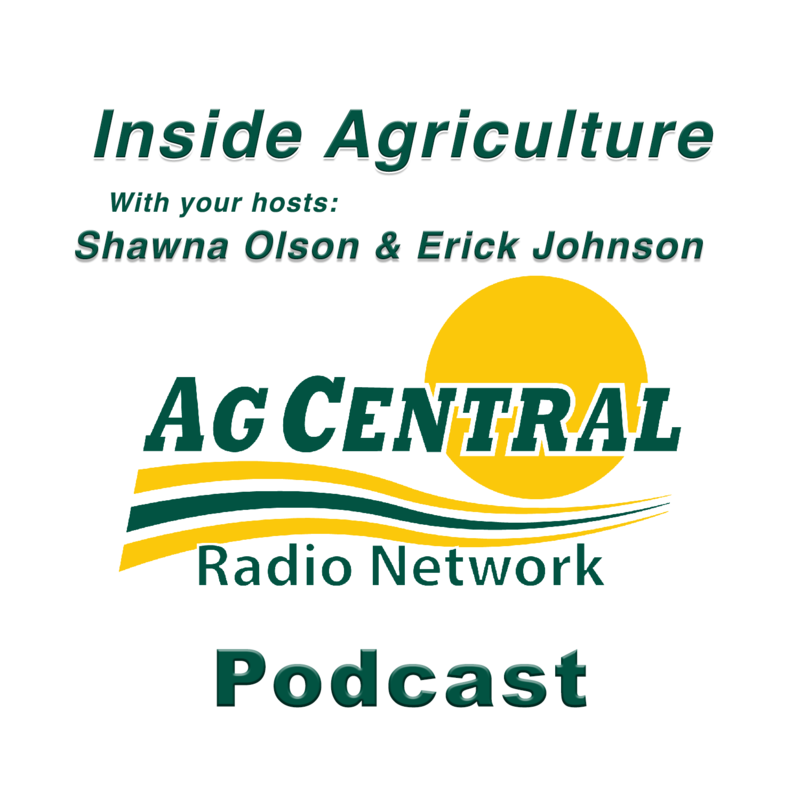 04-18-19 – Shawna visits with ND Ag Commissioner Doug Goehring about spring field conditions throughout the state. 04-18-19 – Battling weeds in soybean and cotton fields. 04-17-19 – Trade talk with the EU and China. Land values affected by floods. 04-17-19 – Minnesota Farm Bureau President Kevin Paap on Trump’s recent visit to Minnesota. Brad Thykeson, ND FSA Executive Director, on job opportunities.